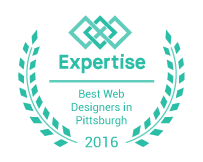 They looked to Pittsburgh Internet Consulting to help them develop a responsive website that would reflect the new brand, support their growing marketing and sales efforts, and consistently adapt to their expanding footprint in the Northeast. The team at PIC built the new Apogee IT Services site using the HubSpot CMS as it provides a wide range of website design and customization options while giving us the functionality to grow the website alongside the business. 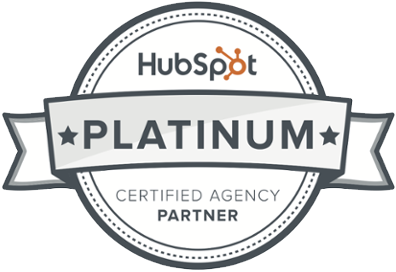 Upon site launch, PIC and the Apogee team jumpstarted our inbound marketing initiatives in an effort to generate leads, brand awareness, and overall site traffic while utilizing the various marketing tools inside HubSpot. Through the use of search engine optimization tactics, content development, ppc advertising, and social media marketing, the website quickly became an important lead gen source for the marketing and sales team. 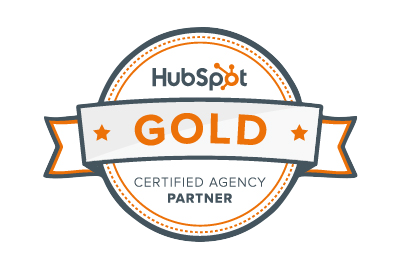 PIC and the Apogee team continue to leverage the growth driven design philosophy to improve the website based on what visitor information in both Google Analytics and HubSpot shows us. From home page design to navigation edits and content offers, we are continuously bettering the website as Apogee expands and we collect more data from users.